Our newest Library Assistant at the Library Annexe is Marko Mlakar, who joins us at Edinburgh from Ljubljana, Slovenia. Marko worked at the University of Edinburgh last year as an intern within the Scholarly Communications team and brings a wealth of experience to the Collections Management team. Marko settled into his new role just in time for the 2014 Sochi Winter Olympics, and with enough Olympic spirit still in the air, reflects on the competition in his first blog entry. With the Olympic Games now behind us, it’s time to reflect a little on the fun we had at the Annexe over these past few weeks. Honestly, we could not hold our excitement about the Games so we got involved with every single Olympic day – falling short of watching TV during our work hours, of course! Since that super Olympic spirit hadn’t really left us we wanted to track down the oldest item about the Olympics in our collection for the Annexe blog… but it turned out to be neither that interesting nor that old – a bit of an anti-climax, for sure! Our advice is if you really want to know more about the Games, Moray House Library seems to be the place to visit. The Library Annexe Sochi Winter Olympics board. Slovenia punch above their weight to bring the “Team Annexe” medal count up to 15. We did, however, manage to introduce a bit of playful competition to the office during the games! 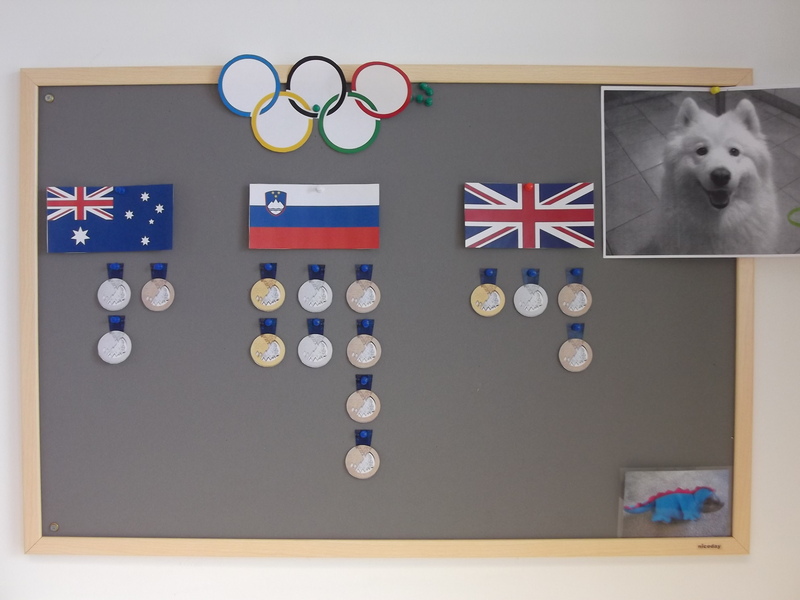 Cheering for our united athletes of “Team Annexe” the Olympic spirit was running high from the get go, to the extent that we even created our Annexe Team Olympic medal board, which we put up to follow the achievements of our Olympians. Our united Team of Australia, United Kingdom and Slovenia won no less than 15 medals altogether (3 gold, 5 silver and 7 bronze) beating China and some other great winter sporting nations such as Finland, Italy and Sweden. WOW! That is without a doubt an extraordinary achievement for such a small team. And as every story has to have a moral at the end, we would like to make sure you get this one right – never underestimate the power of team effort, no matter how small the team. 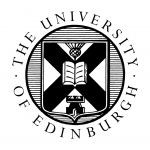 We are the University Collections Facility – the University of Edinburgh’s offsite store, holding journals, books, maps, artworks, musical instruments and other materials important for research. We offer a delivery service, reading room facilities and more.